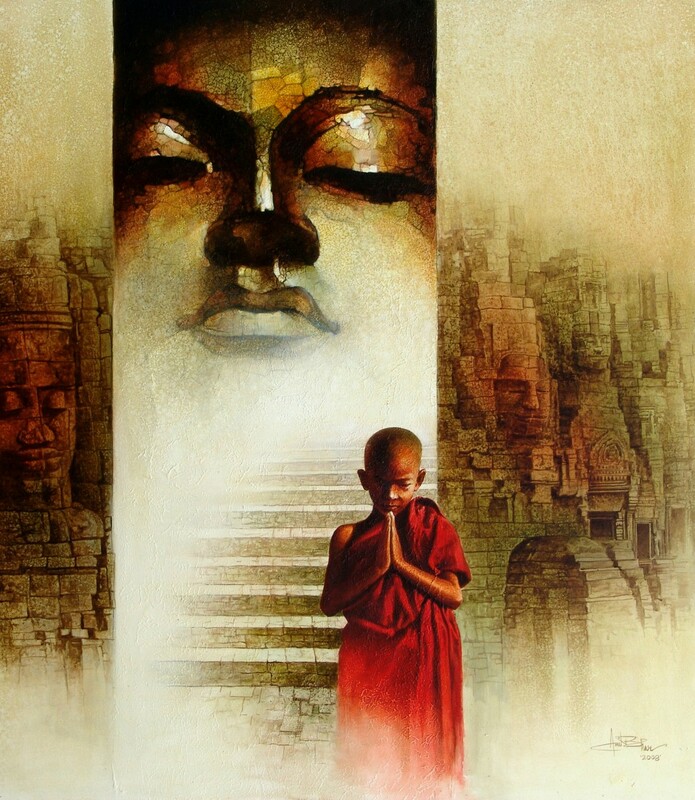 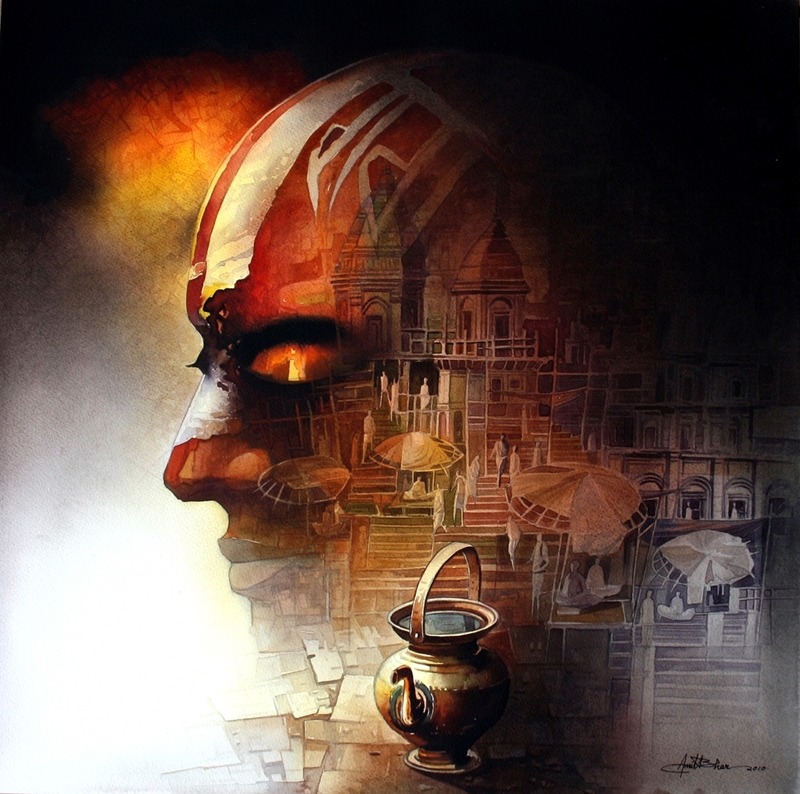 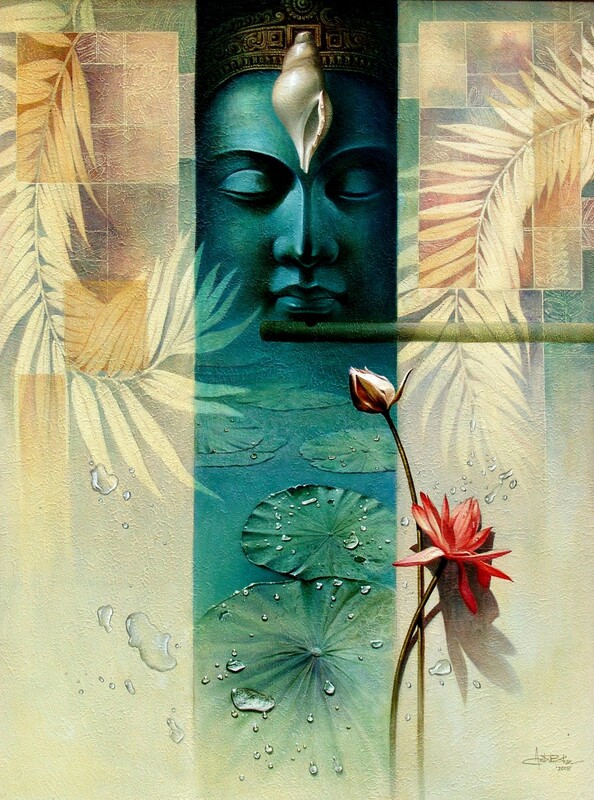 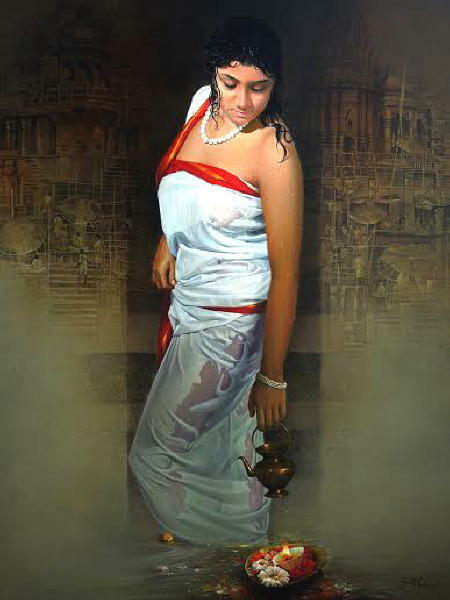 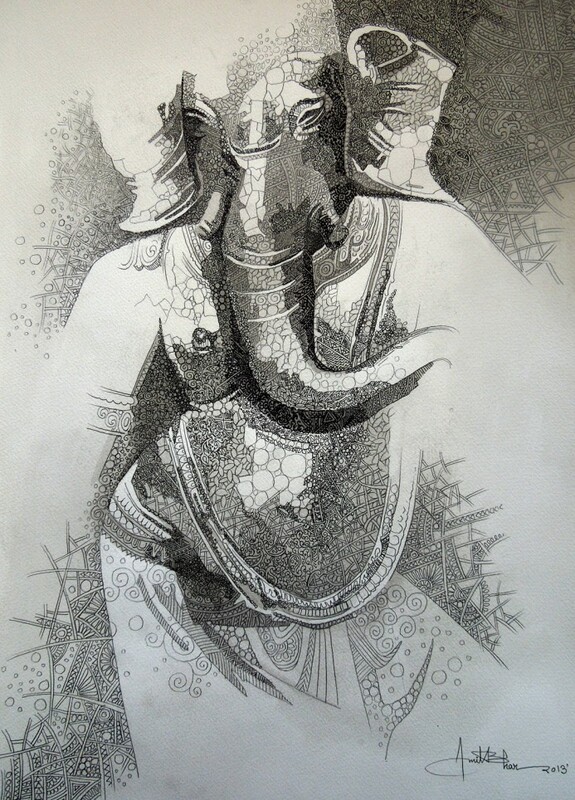 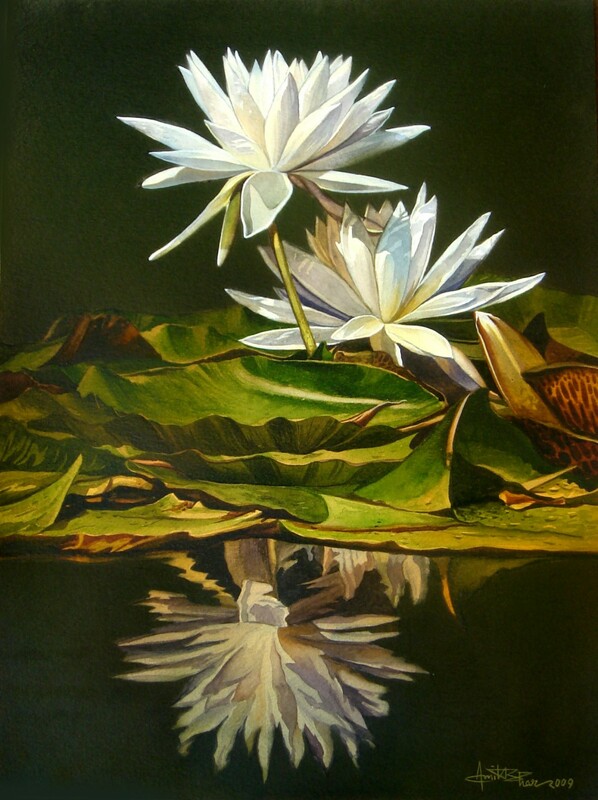 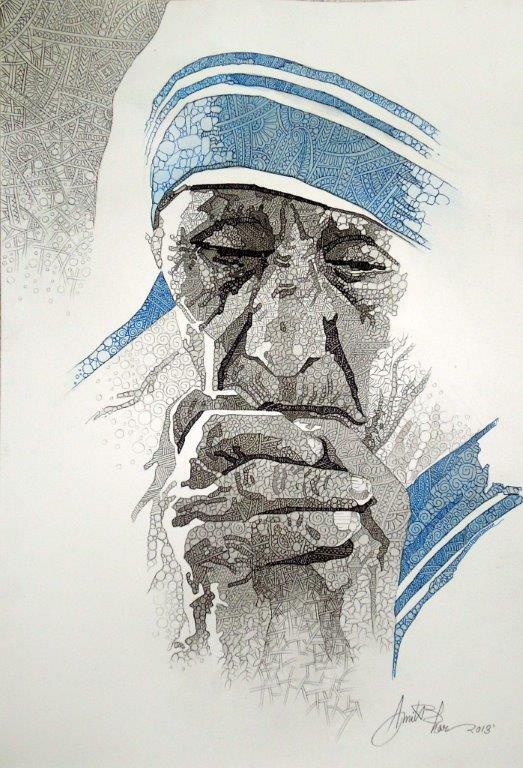 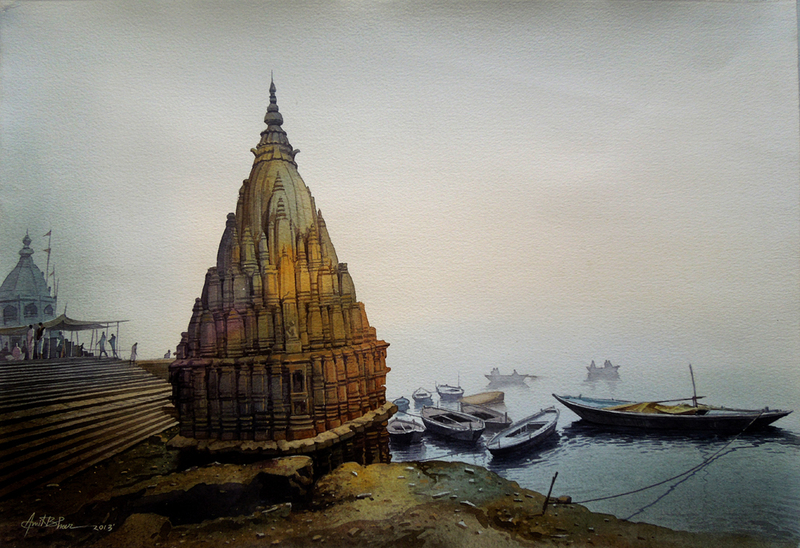 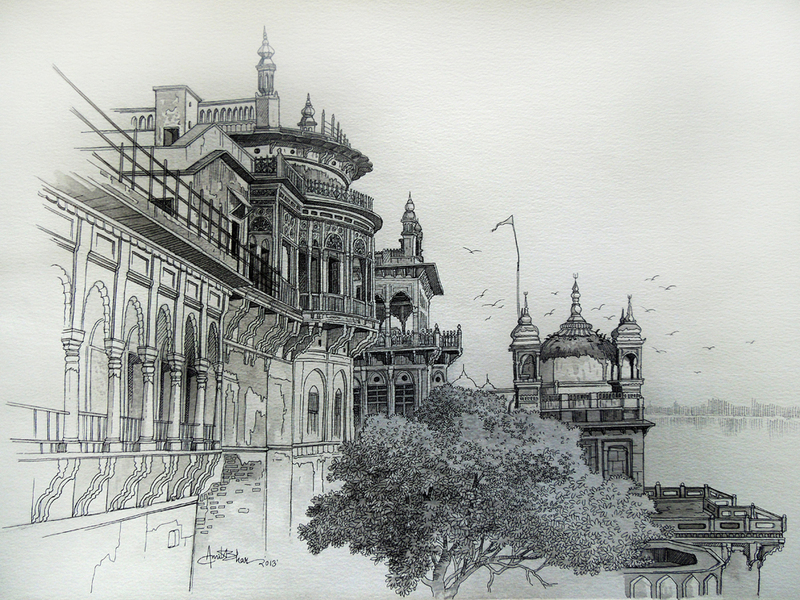 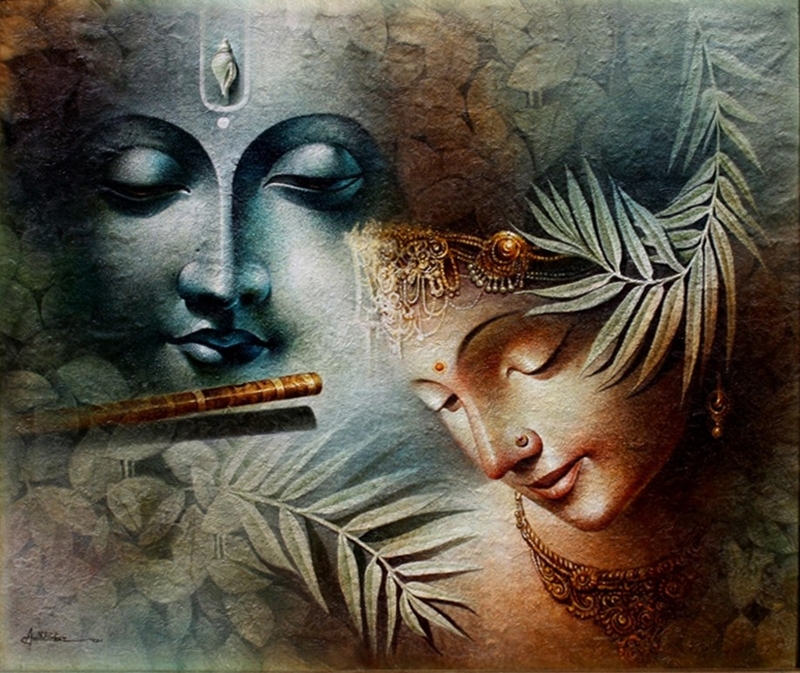 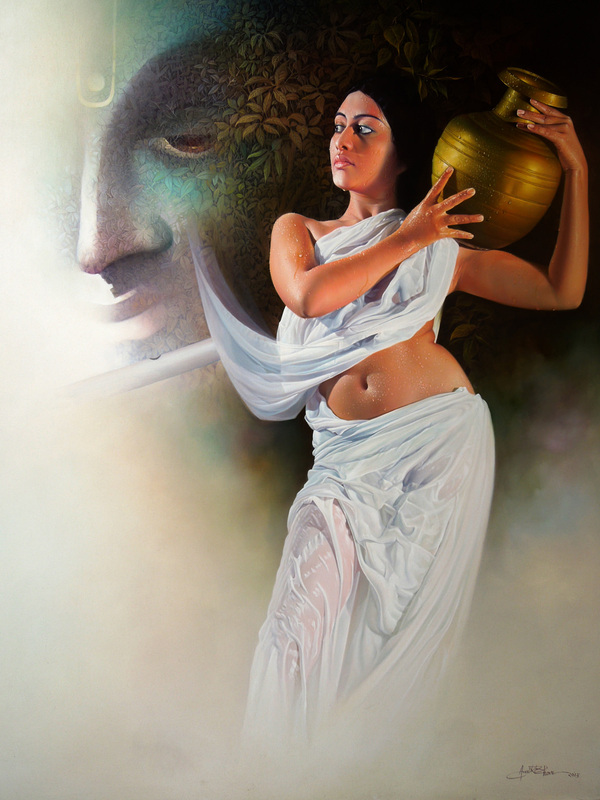 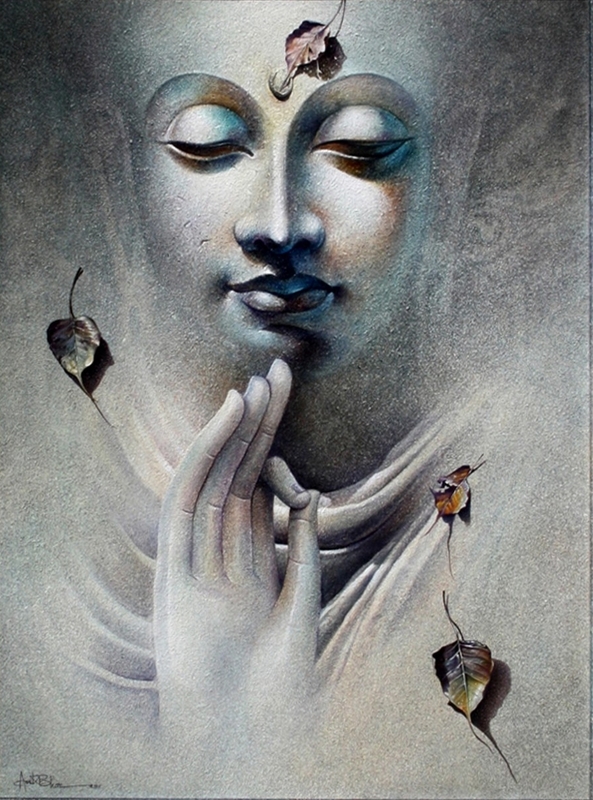 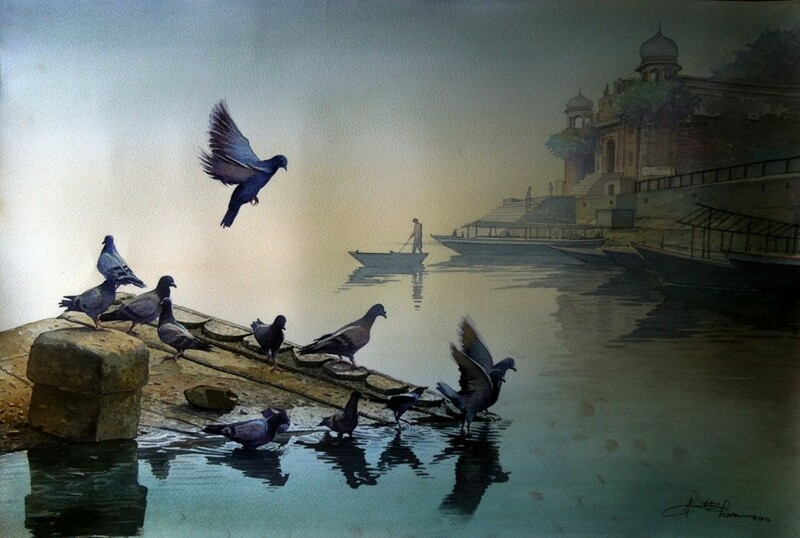 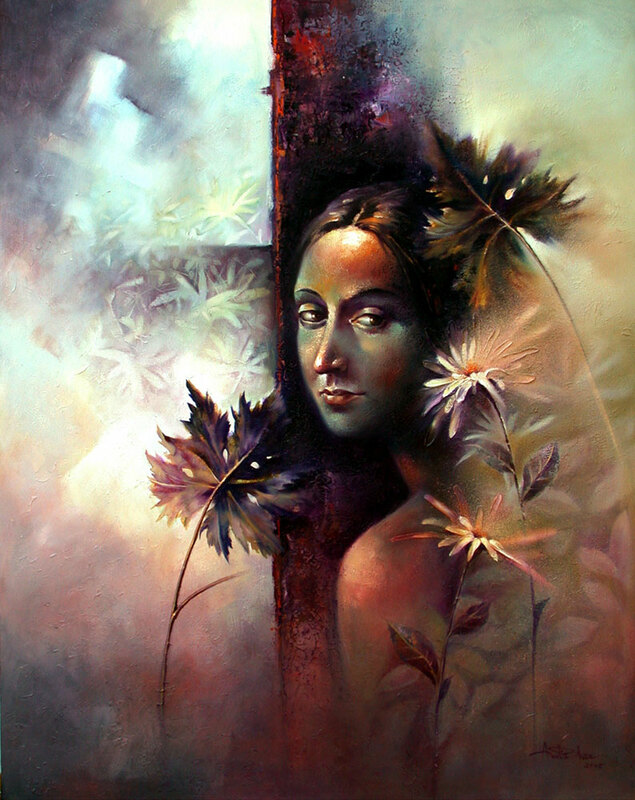 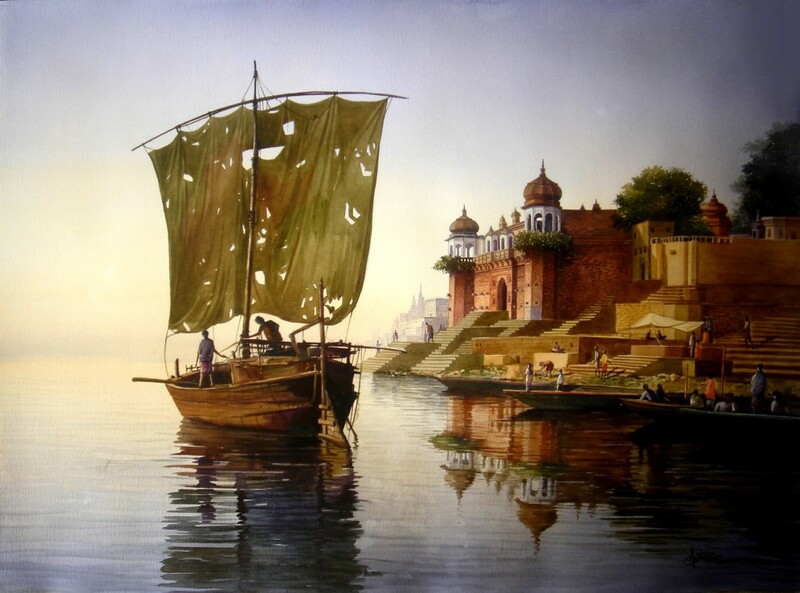 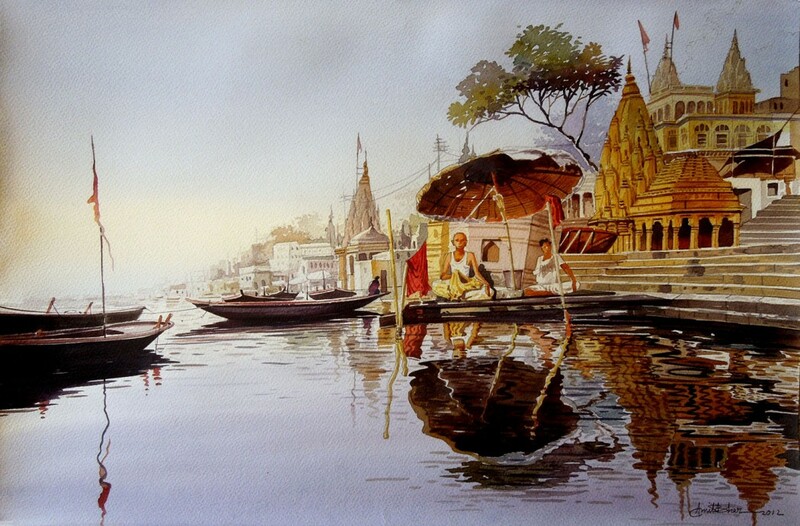 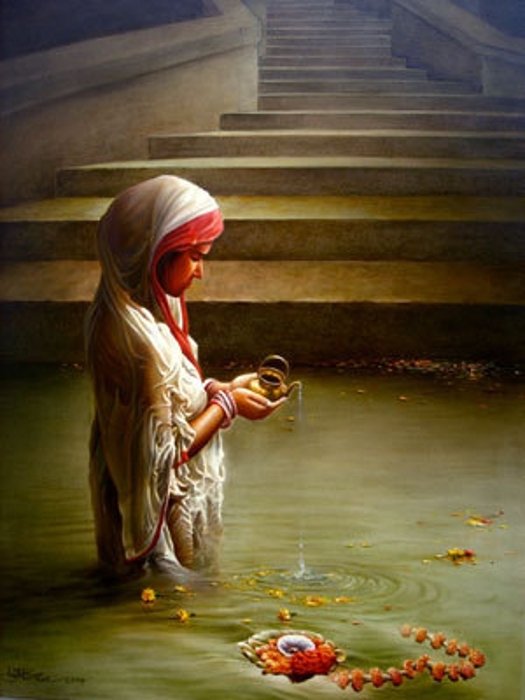 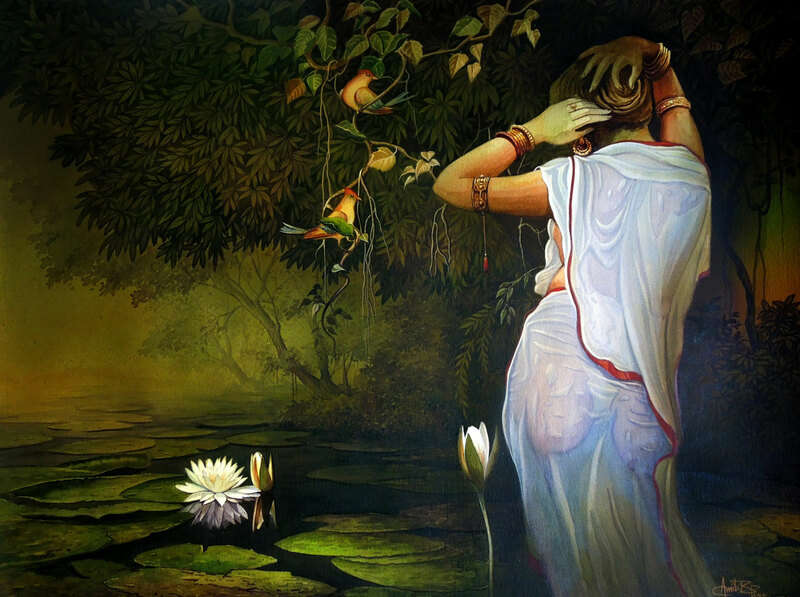 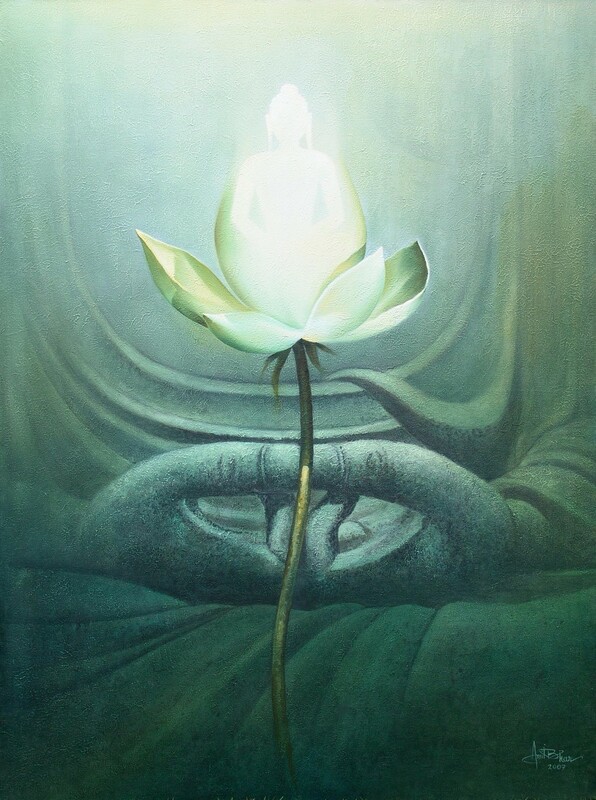 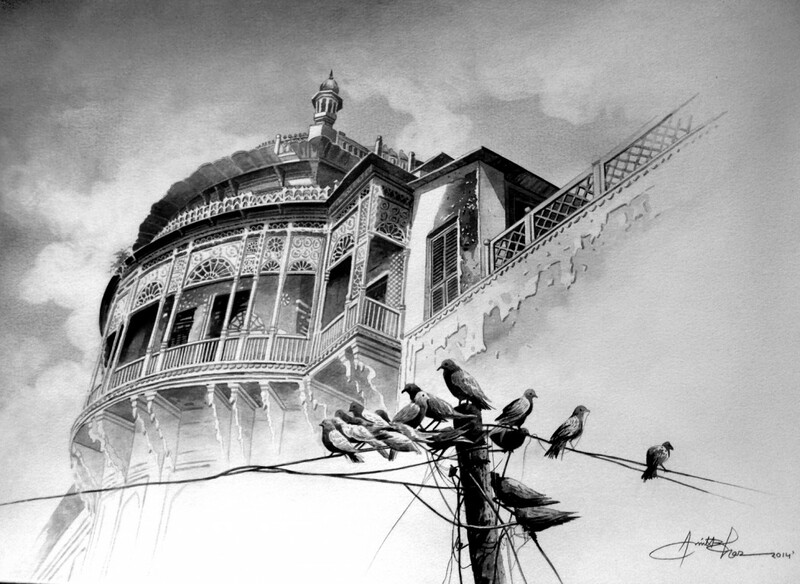 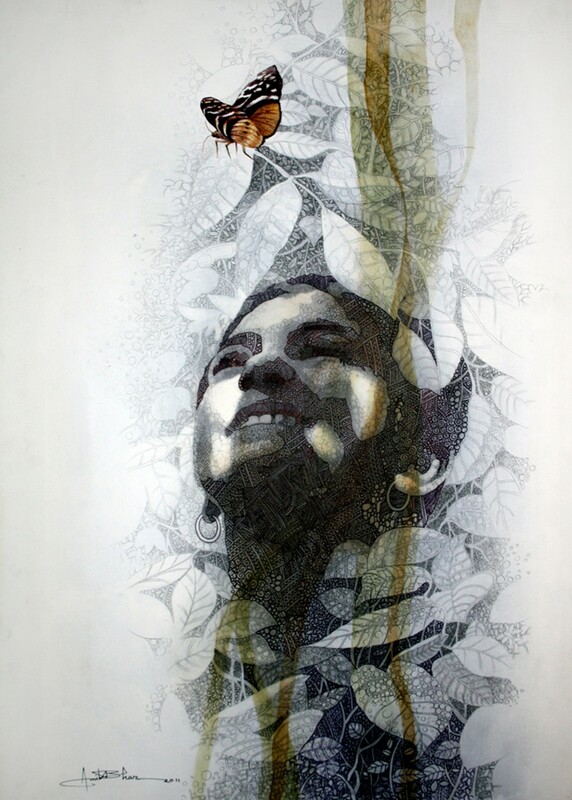 Amit Bhar is a famous Indian watercolor painting artist. 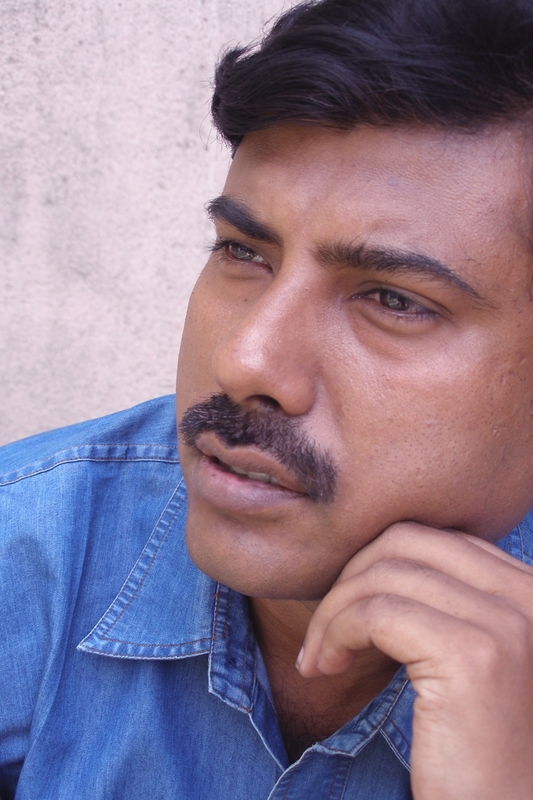 Amit Bhar was born in Hooghly chinsurah (west Bengal). 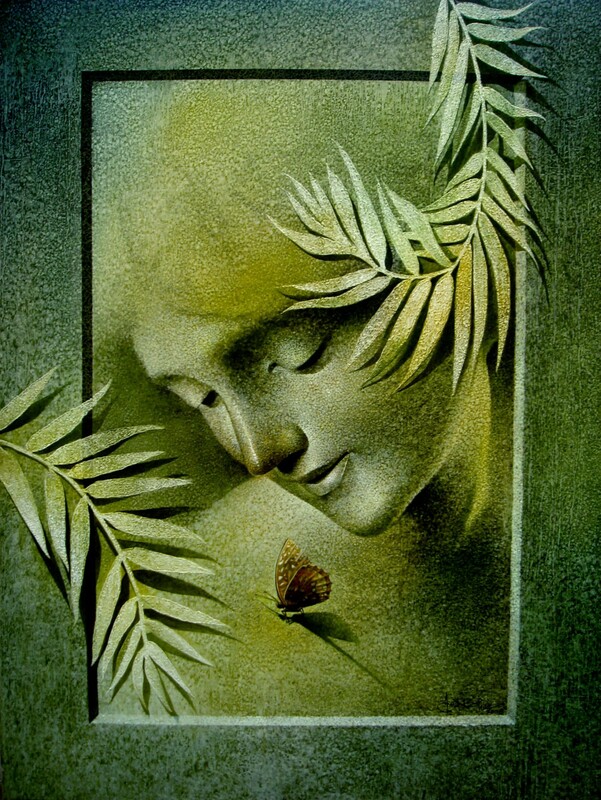 Even as a child his first love was art. 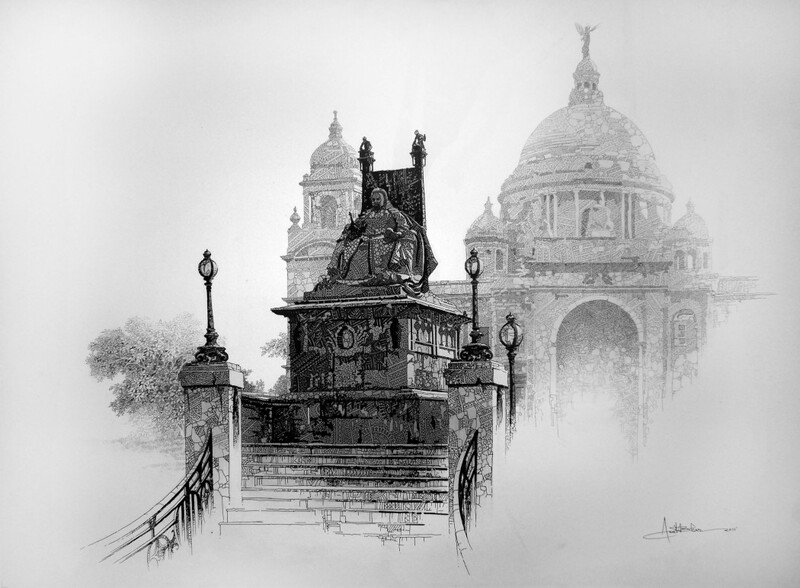 At the age of sixteen while at the Calcutta Govt. 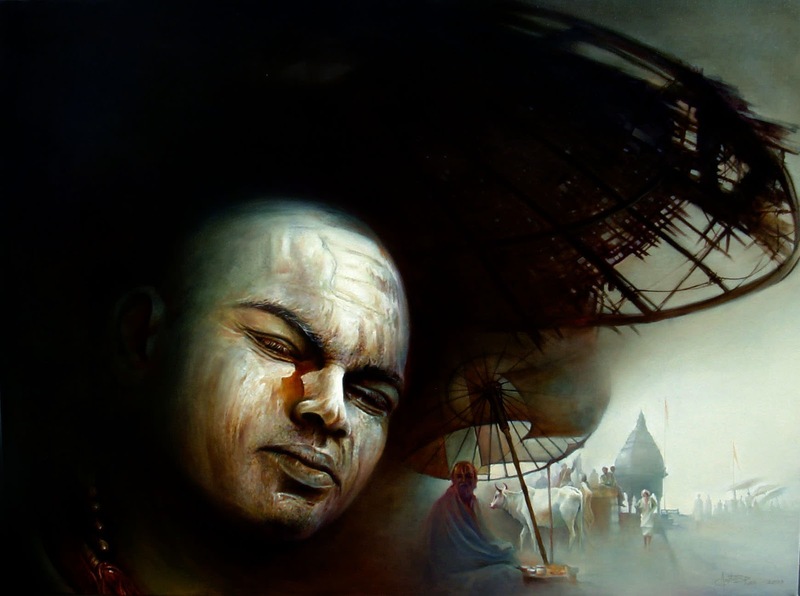 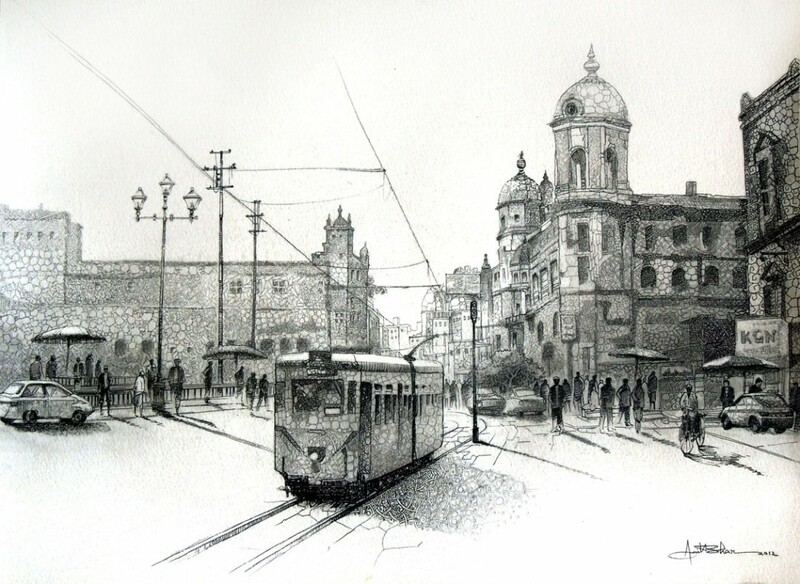 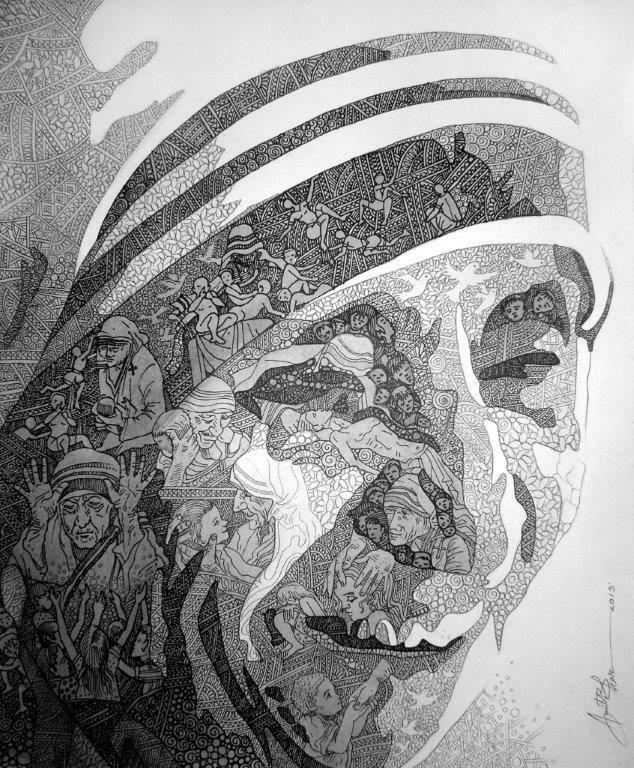 Art College, Amit was blessed with the guidance of Shri Paresh Das, a noted artist and gold medallist. 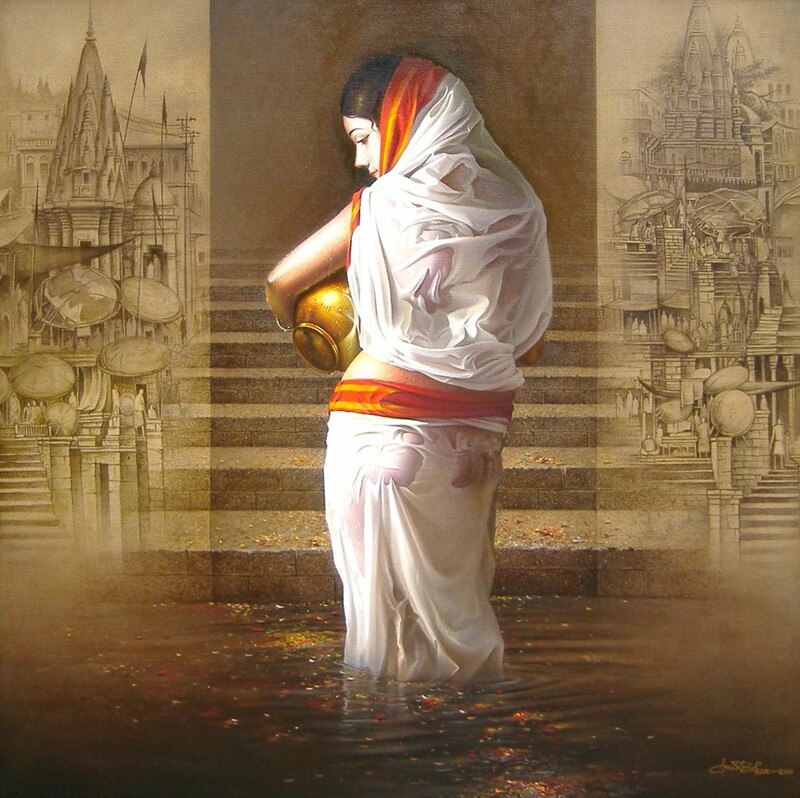 Subsequently he gained further insights into art under the famous Subal Jana and Niloy Ghosh, who together enriched his style. 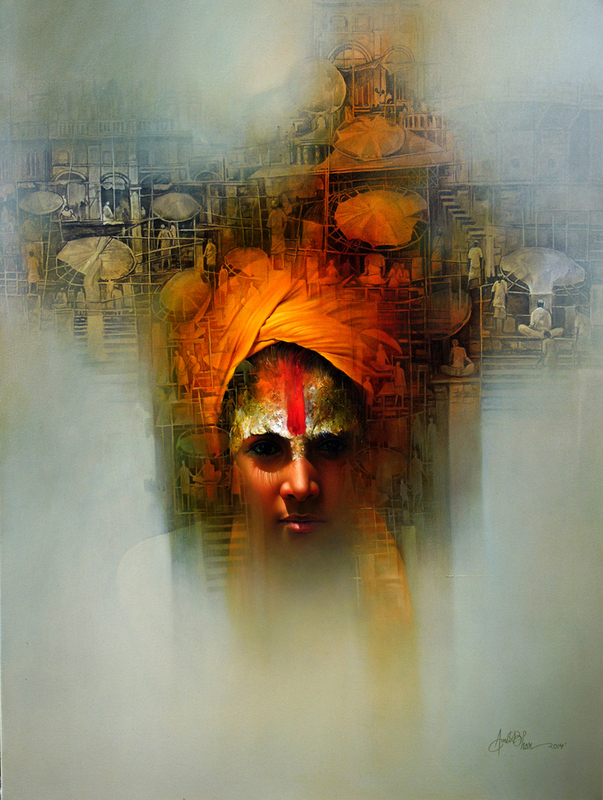 He was also inspired by Bikash Bhattacharya and Suhas Roy during his initial period. 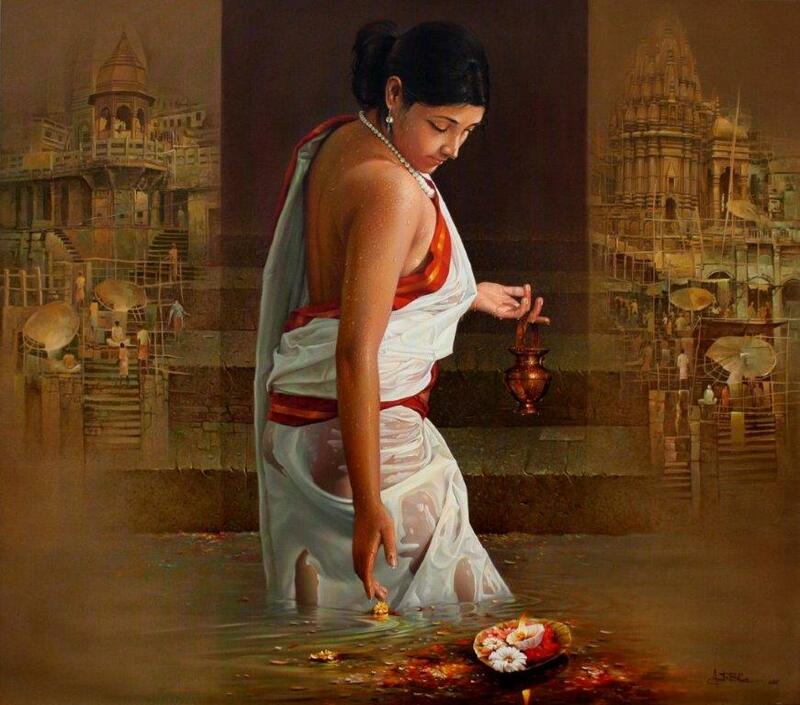 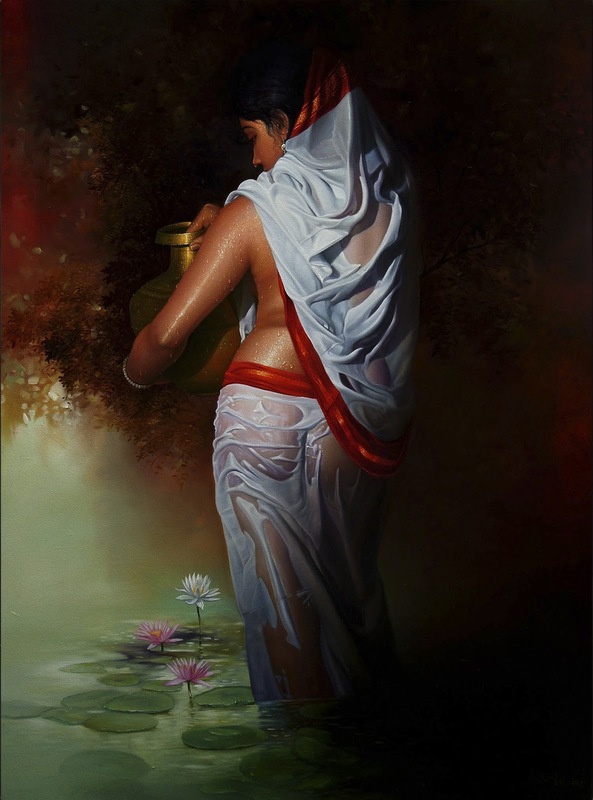 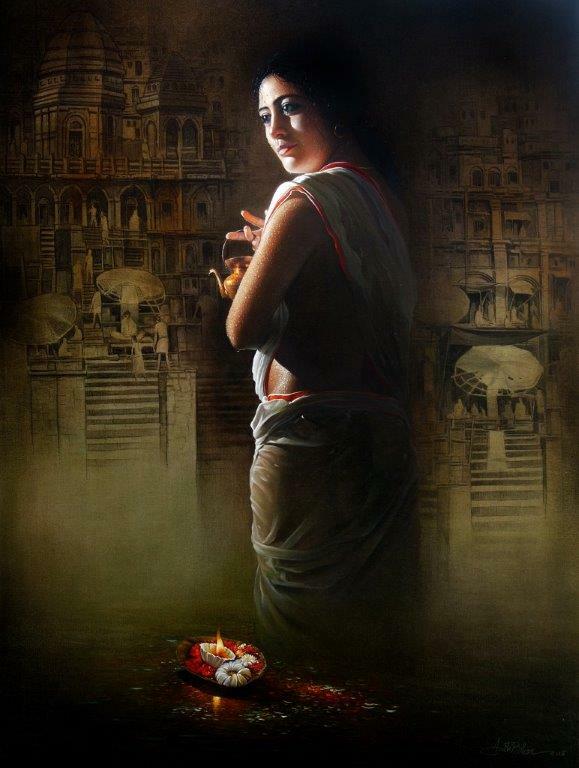 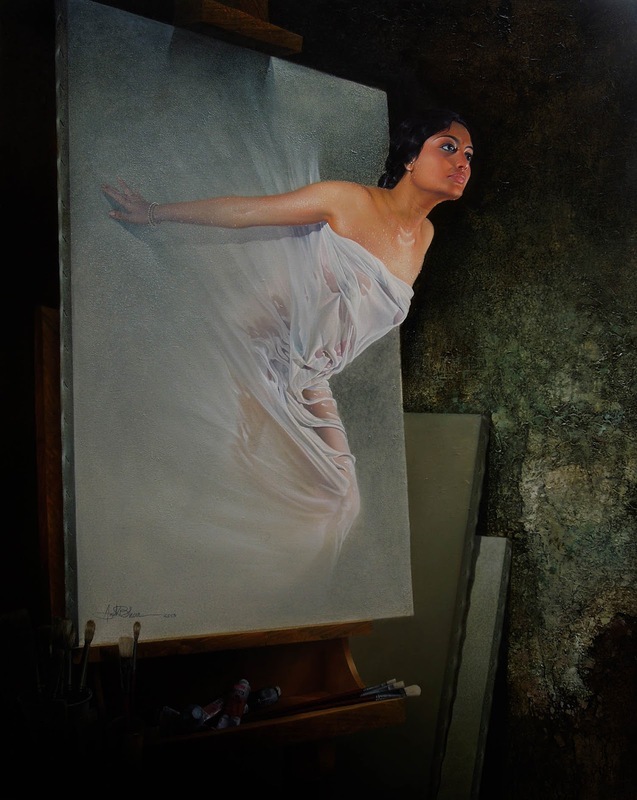 Amit Bhar can capture every subject on his canvas. 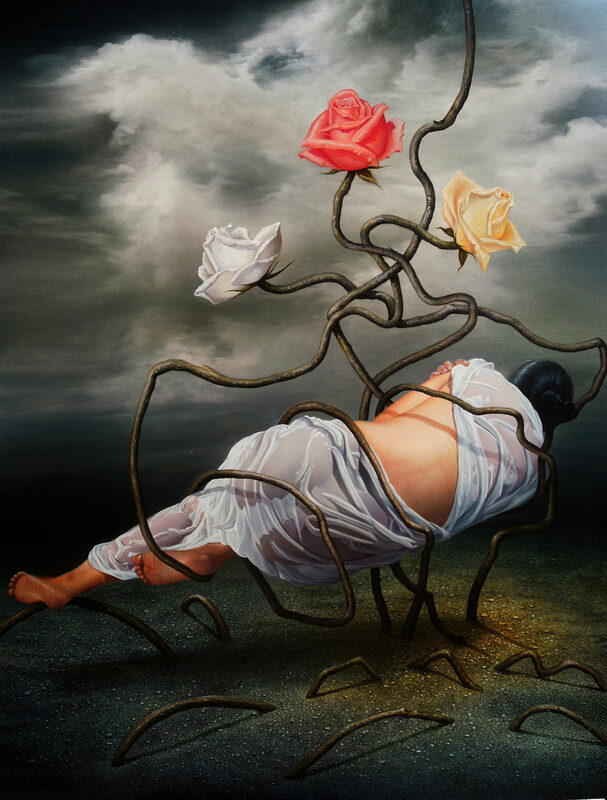 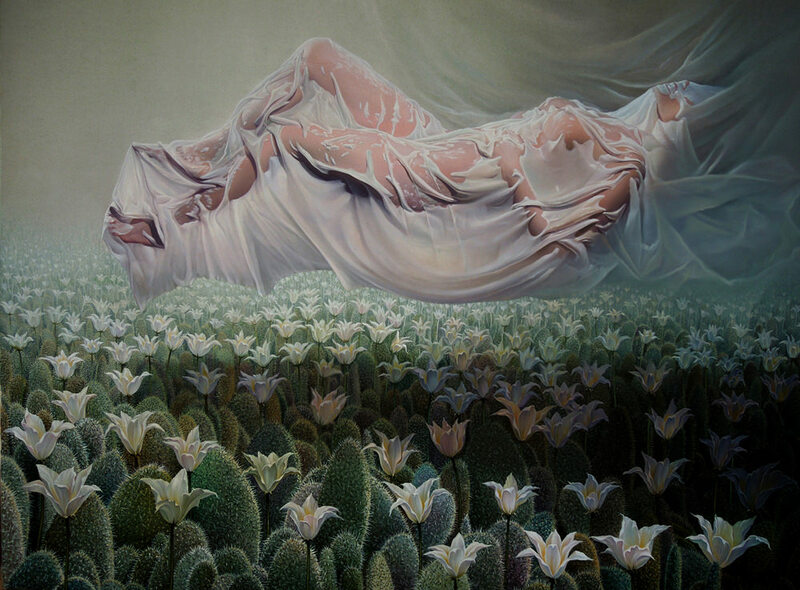 In a nut shell, his paintings let the viewer to re-examine the threshold between illusion and reality, between waking and dreaming. 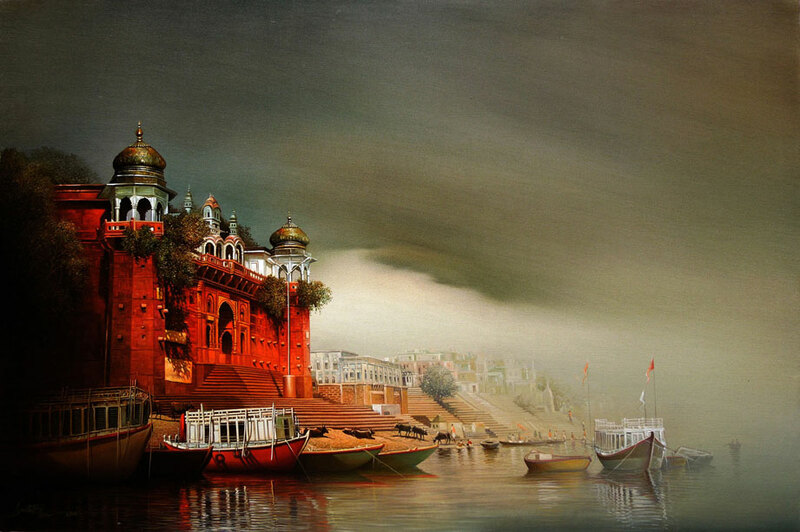 His works are collected by Personal and corporate collections in India, USA, Switzerland, Singapore, Spain, Bangkok, Italy, London, Dubai, Amsterdam, Canada and many private collections.